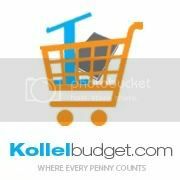 Dov Katz and Sruly Meyer return! 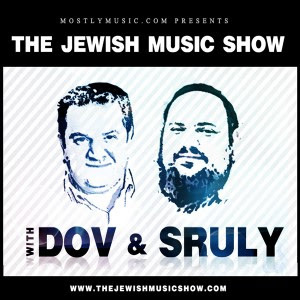 It's The Jewish Music Show, With Dov and Sruly. The duo that brought you the Sameach Music Podcast are back with an all new show. This Jewish Music show will have the same fun back and forth Dov and Sruly first brought to the scene years ago. With breaking news, exclusive previews, artist interviews, contests, tons of great Jewish Music, and of course many discissions on Cholent.